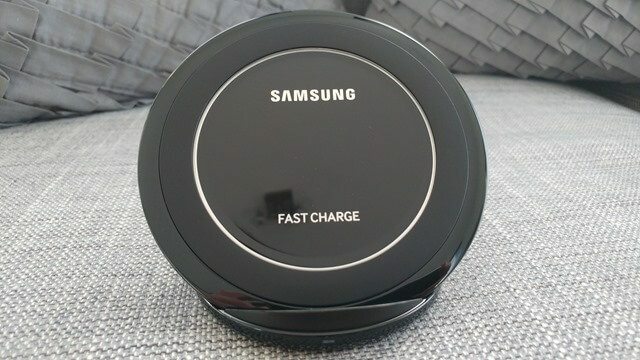 Last December we reviewed the Samsung Fast Wireless Charge Pad EP-PN920 which was introduced to coincide with the release of the S6 Edge Plus, Samsung’s first device capable of fast wireless charging. Fast forward to the release of the S7 and S7 Edge, we basically have the same wireless charger, but in a different form factor. 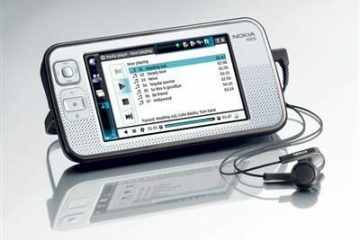 The EP-NG930 takes the EP-PN920 and adds a phone support and stand that raises the charging pad at an angle. This allows for your phone to be positioned both vertically as was as horizontally. This not only comes in handy when watching videos or video chatting, all while charging the phone, it doubles as a pretty good stand that positions the phone at just the right angle. The rubber ring also means the phone will stay in place. From a design perspective, Samsung has made the pad larger, which should make it easier to interact with the phone while charging. They have also done away with the glowing ring around the charger and now uses a small light on the front of the unit. On the back the openings for the fan are also smaller and take up a smaller area. The new base adds quite a bit of heft and is quite effective at keeping the entire unit, including the phone in place. This base is mostly covered by a textured surface and a rubber surface on the underside of the base keeps the unit from slipping. The edge of the stand is done in a glossy black finish and on the back of the unit we find the microUSB charging port. 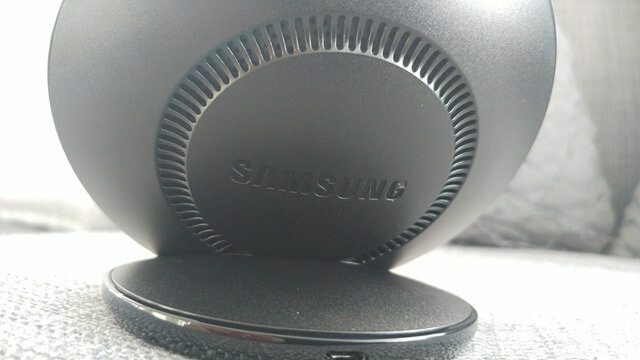 The back of the charging pad itself is done in the same textured Black surface, similar to what’s found on the stand. On the back of the unit there’s a glossy Samsung logo that’s surrounded by the vents that allow for airflow. 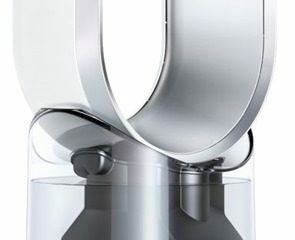 Speaking of vents, Samsung has decided again to go with active cooling in the form of a fan. 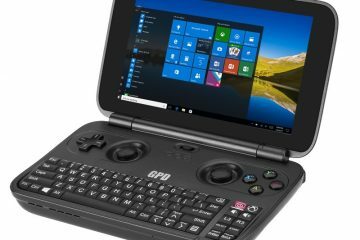 The front of the pad looks like the EP-PN920, save for the clear edges. This has been replaced by a glossy Black ring that doesn’t light up. 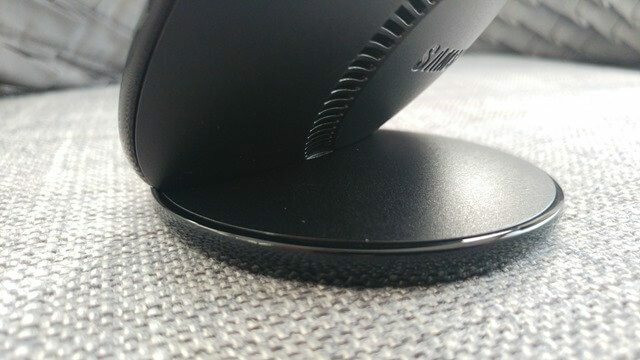 There’s also a circular rubber pad to help keep your phone in place, while the center of the pad is done in a glossy Black finish. 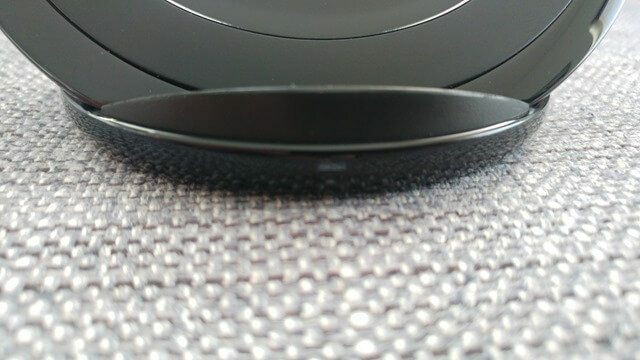 We wish Samsung had used a more textured surface for the center of the pad as the constant placement and removal of the phone from the pad will undoubtedly cause ugly scratches. 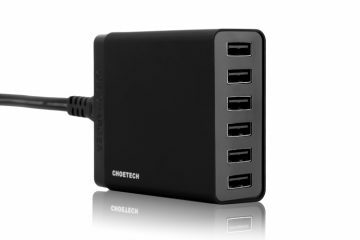 Like before, Samsung recommends either using a 9V/1.67A charger or one with the 5/5.3V/2A specs, with the former capable of fast wireless charging. 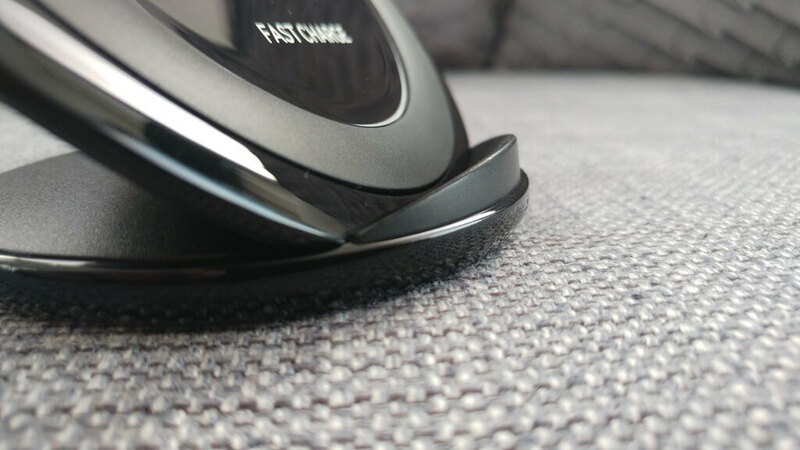 Fast wireless charging is about the speed of a wired 5.3V/2A. 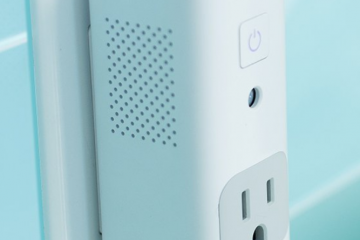 Just like the EP-PN920, the fan will only turn on at fast wireless charging speeds when using a 9V/1.67A charger. The fan seems to be of the same kind used before, being ultra quiet. When running, the fan is almost inaudible. It’s only the room is completely silent and your ear held very close to the charger, you’ll be able to hear the fan. Performance wise, we didn’t see any improvements, but this is expected as both chargers are using the same fast wireless charging specs. 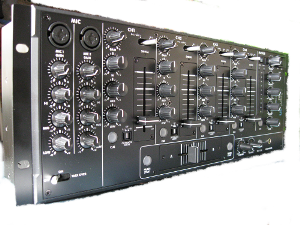 Have a look at the review of the EP-PN920 to get an idea what to expect. Fast wireless charging still falls behind wired charging using a 9V/1.67A charger, with about 25 to 30 minutes longer when charging an S7 Edge from 0 to 100% charge. 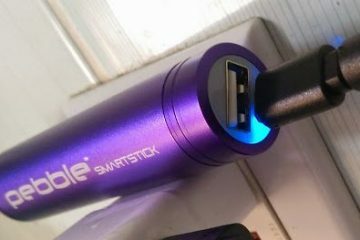 The added convenience is of only having to drop the phone on the charger is well worth those extra 25 minutes. Should you get the EP-NG930? If you have an S7 Edge, S7 or the S6 Edge Plus and you don’t have a wireless charger I would highly recommend the EP-NG930. If you’re low on cash, going for the EP-PN920 will save you some cash and you won’t be sacrificing any performance, just the convenience of not being able to use your phone will it charges. We’re impressed with the charging speeds Samsung is able to achieve with wireless charging and we love the design, but we do wish they’d gone for a more textured surface in the middle of the charging pad, an area that’s bound to get scratched. 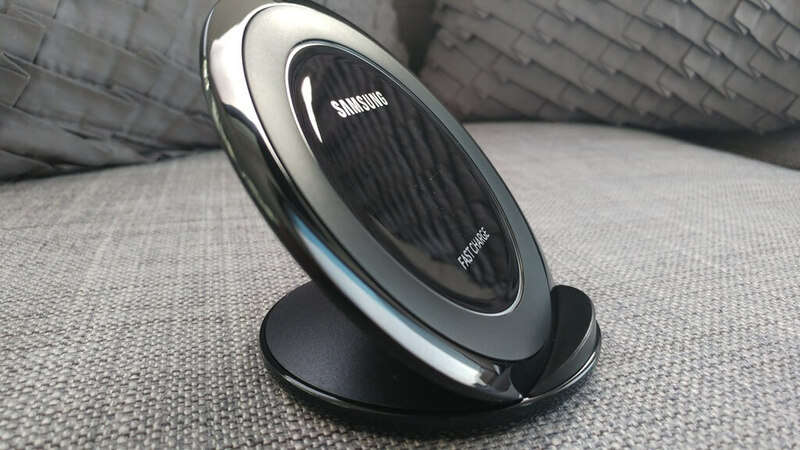 The Samsung Wireless Adaptive Fast Charging Stand EP-NG930 gets a 9.6 out of 10. 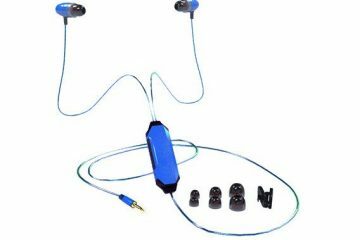 The score for the EP-PN920 has been updated to reflect the arrival of the EP-NG930.